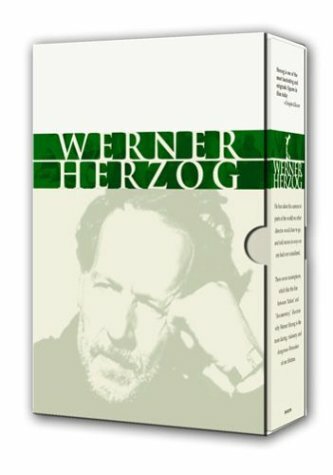 This collection highlights the eclectic career of German Filmmaker Werner Herzog. Includes "The Enigma of Kaspar Hauser," Even Dwarfs Started Small," "Fata Morgana & Lessons of Darkness," "Heart of Glass," "Strozsek" and "Little Dieter Needs to Fly." View More In Military & War. If you have any questions about this product by FOX Home Entertainment, contact us by completing and submitting the form below. If you are looking for a specif part number, please include it with your message.